Spring philanthropic events are starting to kick off this month with the weather finally breaking (or not, if you’re at Minnesota State or the University of Wisconsin and your winters never end). And now that Dance Marathon is over -- and the weeks of planning that lead up to it -- Greeks are starting to host their own fundraisers. 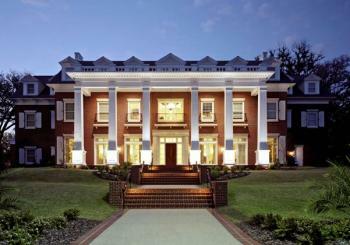 Here are the Greek philanthropic events making news this month. 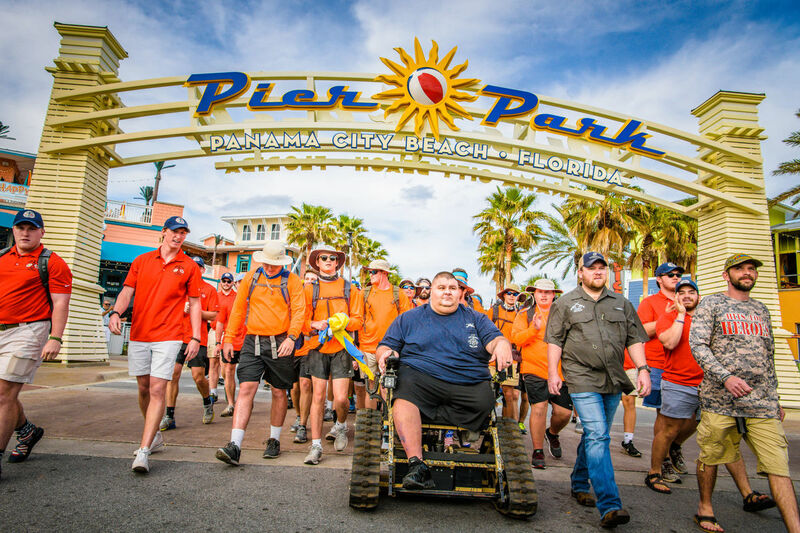 Troy University’s ATO fraternity led their annual “Walk Hard” event earlier this month, where fraternity members walk roughly 128 miles from Troy, Alabama, to Panama City Beach, Florida to benefit the Wounded Warrior Outdoor Adventures nonprofit. The donation will be used to take wounded veterans and their families on hunting and fishing trips. The trips provide therapy for veterans who are often dealing with mental and emotional trauma. 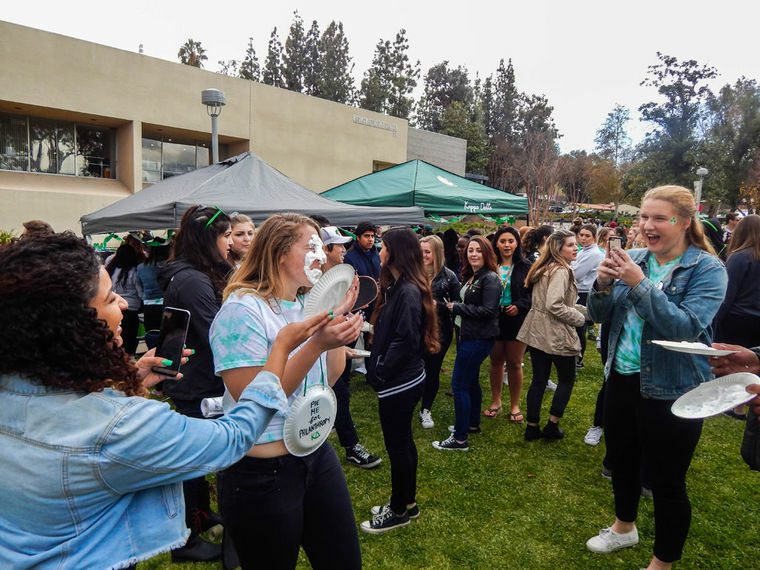 The Epsilon Upsilon chapter of Kappa Delta Sorority hosted its biggest fundraiser of the year -- their annual Shamrock Week to raise money for several of their philanthropic partners, including Prevent Child Abuse America (PCAA) and the Orangewood Foundation. Organizations at the school could participate in various competitions to help raise money and accumulate points at each of the events. For instance, the chapter’s first event was “Pie a KD,” where anyone was able to purchase a plate full of shaving cream for one dollar and pie a Kappa Delta that had volunteered for the event. At the end of the week, the organization with the most points wins, and all of the money goes to the charities. The University of West Florida held its sixth annual Dance Marathon, breaking the school’s records by raising $60,890.59 last weekend. That number exceeded their goal of hitting $55,000, and surpassed last year’s record of more than $43,000. 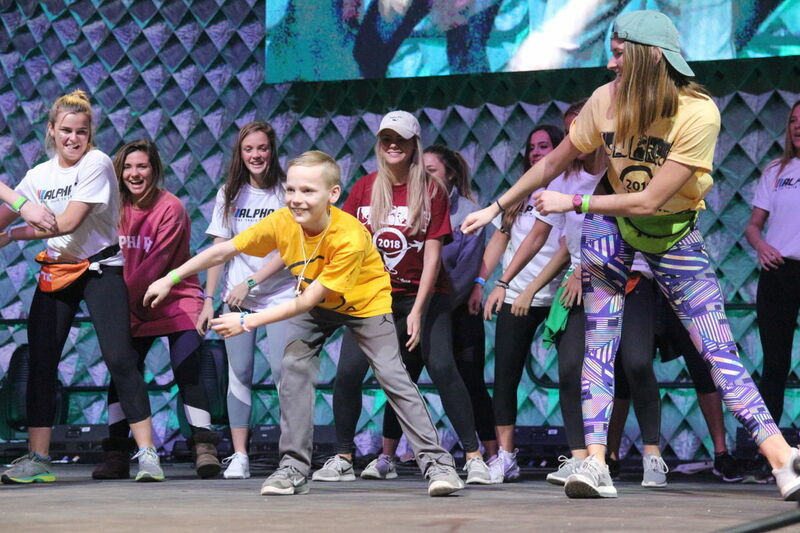 The Miracle Network Dance Marathon is held at more than 300 locations across the country. 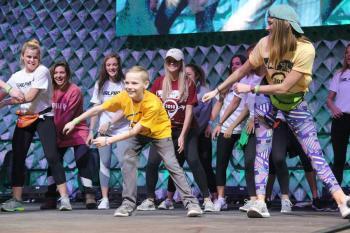 At UWF’s Dance Marathon, more than 500 students and 22 teams participated in the event. 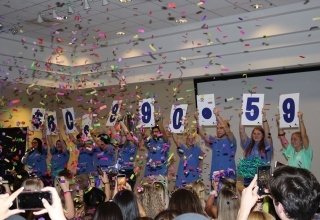 The University of Delaware broke their own record as well, raising $2 million for childhood cancer research through 12 hours of dancing and months of planning. The event, which started in 2007 with just one fraternity and one sorority, has grown into a university-wide, year-long effort to spread awareness and raise money. On March 17, the Beta Sigma Phi sorority hosted their annual event to help raise money for scholarships for New Hampton High School students. 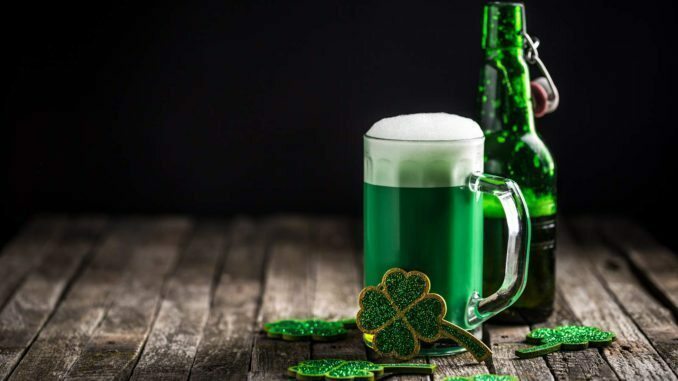 It’s a social hour that featured a comedian, music, a pork chop dinner, games, raffle tickets, Irish drink specials and other entertainment including “Nicks with Knickers,” where community members with the name Nick, dressed in kilts, collect cash donations at the fundraiser. The Nick who collects the most cash wins the “Best Legs” competition, and all the money goes to scholarships. 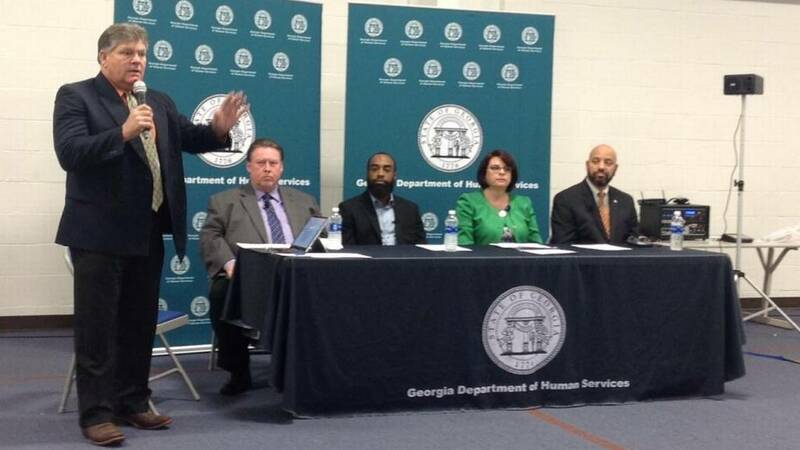 The Omega Psi Phi national fraternity is partnering with the Georgia Department of Human Services to reach fathers across the state. Given that nearly 50 percent of Columbus, GA households are run by a single parent, the partnership will encourage conversation on responsibilities and child support services. For some father, it’s easy to get caught in a vicious cycle. If they lose their license, losing a job often happens consequentially. The program will help noncustodial parents find employment opportunities or resources which would make them more employable, including training like welding classes, getting a commercial driver’s license or attending technical school courses to assist in employment. New Mexico State University’s Zeta Tau Alpha sorority held their philanthropic capture the flag tournament last week, meant to benefit to their own Zeta Tau Alpha Foundation which supports breast cancer education and awareness. The tournament was sponsored by Red Bul,l and every participant received a can of the energy drink. The winning team was also invited to the Zeta house for dinner and desert and will get to choose what their chef prepares. More than 100 high school minority students from the Meridian, Mississippi and surrounding areas will be honored at the annual Salute to Outstanding Minority Youth Program by the Zeta Phi Beta Sorority. The program recognizes the accomplishments of graduating high school seniors from the region for their academic, philanthropic, athletic achievements and other school experiences. This year, 120 students will be honored. 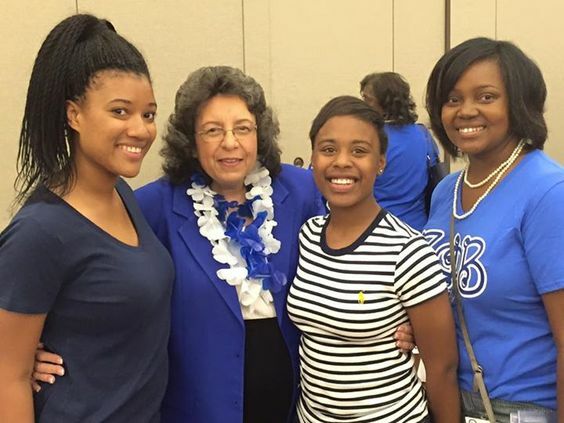 "It was suggested that we do something to not only recognize our area's minority students, but also to encourage them to do well," sorority member Jenifer Buford told The Meridian Star. 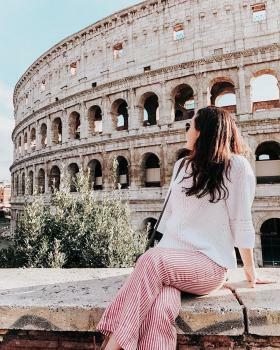 "And because it is a family-oriented program – family members, friends and other associates of the honored students often attend – we hope others are also inspired to do well."